ANOTHER FABULOUS HOME BY BARDWELL HOMES - 3 BEDROOM - 2 & 1/2 BATHS - WONDERFUL OPEN FLOOR PLAN - MASTER SUITE WITH SPA LIKE BATH WITH SOAKER TUB AND SEPARATE CUSTOM BUILT SHOWER AND LARGE WALK IN CLOSETS. 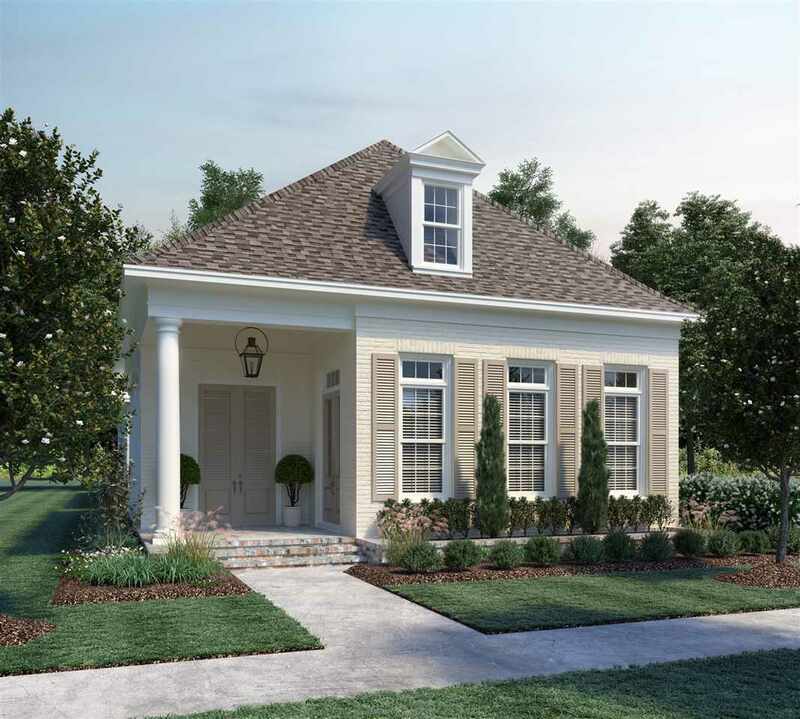 YOU WILL LOVE THE FRONT PORCH AND PRIVATE COURT YARD WITH COVERED SIDE PORCH. THE KITCHEN IS OVERSIZED WITH A GAS COOK TOP AND EAT IN ISLAND- LARGE LIVING ROOM WITH FIREPLACE. GREAT COMMUNITY.